I grew up in the desert in Israel and spent a lot of my time outdoors. I had a strong connection to nature, always thinking about behaving in a way that will benefit the environment. Then, four years ago, I moved to New York City. Over time, NYC wore out my pro-environmental behaviors. As is customary for a New York lifestyle, I became more concerned with what is convenient, and would get me what I need, fast. Then, this semester for class, I was asked to choose a pro-environmental behavior to commit to for a few months. I chose to conserve energy at home through turning off lights and minimizing the use of heating and AC. During the semester, I kept track of my behaviors and used an incentive system to encourage myself to keep my commitment. The reason I chose energy conservation is because it is directly related to climate change – three quarters of the greenhouse gas emissions that contribute to climate change in NYC come from heating, cooling and powering buildings (Cho, 2015). Throughout the semester, I only forgot to turn the lights off once. Reflecting on what I learned, I realized that throughout the semester, my self-awareness shifted away from being focused only on myself to being focused on myself as part of the environment. This reflects Frantz’s (2005) self-awareness theory which says that we have two different types of self-awareness: Objective (self is separate from the environment) and Subjective (self as part of the environment). 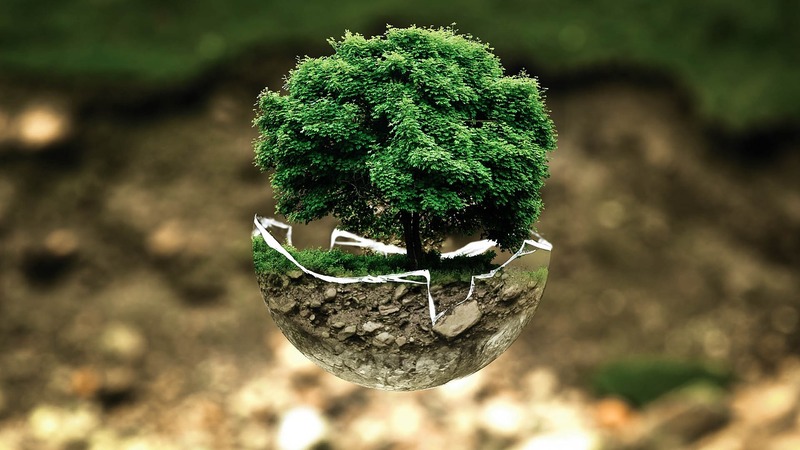 The increase in my subjective self-awareness increased my connectedness to nature and resulted in me feeling like I have a greater impact on the environment. This made it easier for me to engage in my chosen behavior. This mindset shift is critical if we want to make a positive impact on our planet. The question is, how can we get more people on board? Frantz, et al. (2005). There is no “I” in nature: The influence of self-awareness on connectedness to nature. In Journal of Environmental Psychology, 427-435.